Coffee oak engineered wood flooring, as its name suggests is a wood flooring solution that gives you all the rich colour of a great expresso! 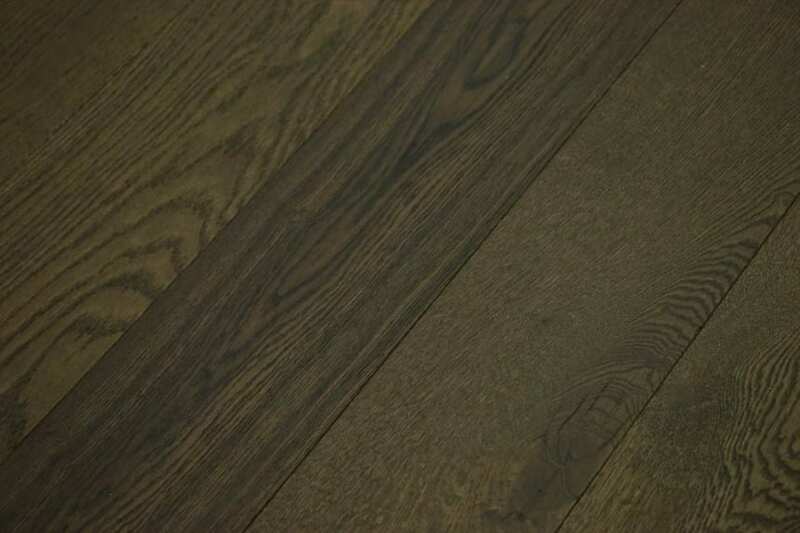 A wood flooring option that can be used throughout the home, this coffee oak engineered wood flooring is as versatile as it is good looking, which is probably why it’s so popular. 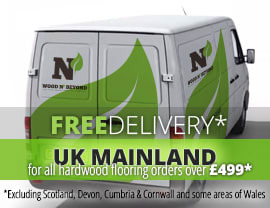 With all the charm and style of a wood floor that has stood the test of time and has been reclaimed from an old stately home or castle, this wood flooring will enhance any style of interior. No matter whether you are planning to style your room with a cutting edge designer look, genuine antiques or an eclectic mix of old and new furnishings you won’t be disappointed. In actual fact, this floor will provide the perfect backdrop to create a dark and interesting room or to offset light furnishings, so you are sure to get a great result. 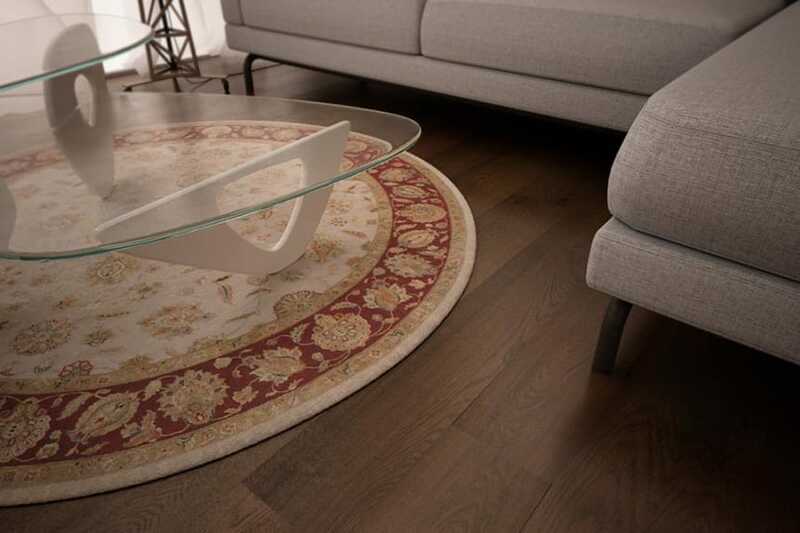 Available in a range of board widths and benefiting from a UV filter, you can be sure that this floor is a great choice, whatever the size and aspect of your room.